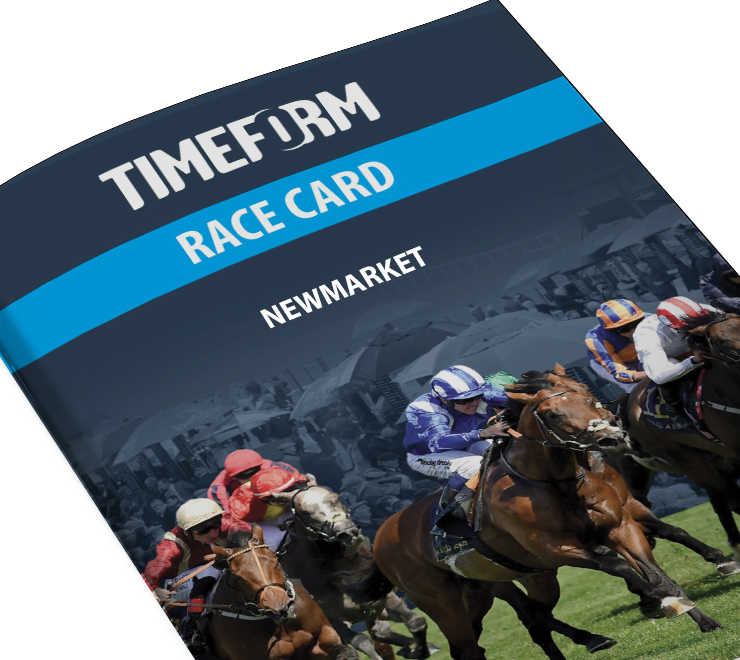 The Timeform Race Card presents everything you need for profitable betting in a clear and concise form. If you take your racing seriously it's indispensable. Armed with this wealth of information, the backer can take much of the guess-work out of betting. No wonder the Timeform Race Card has built up such a dedicated following. Click here to view our interactive guide to the Timeform ratings and Flags. PDF download Timeform Race Cards are available for every meeting in Britain & Ireland, plus occasional premium International fixtures. Visit the Timeform Shop to order for selected meetings by Post.